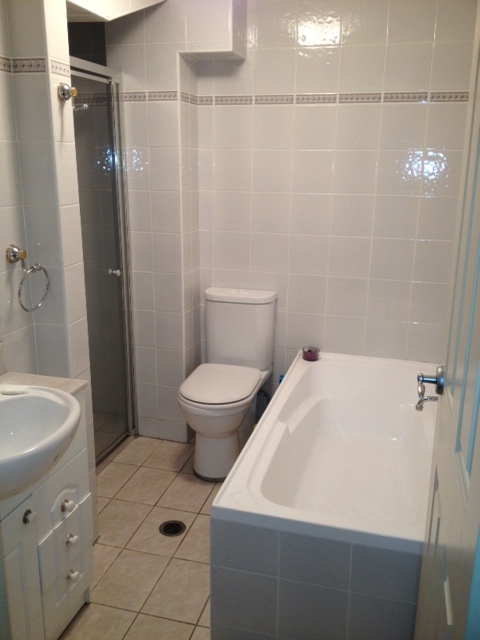 Quiet sunny room available in fantastic 2 level apartment close to beach, cafes and transport. Room is furnished and includes: * Double bed * Own bathroom * New digital TV * Large built-ins Apartment has: * Wifi * Balcony w/gas webber BBQ * Internal Laundry * New Kitchen * Spacious Living / Dining Room Please call for further information. 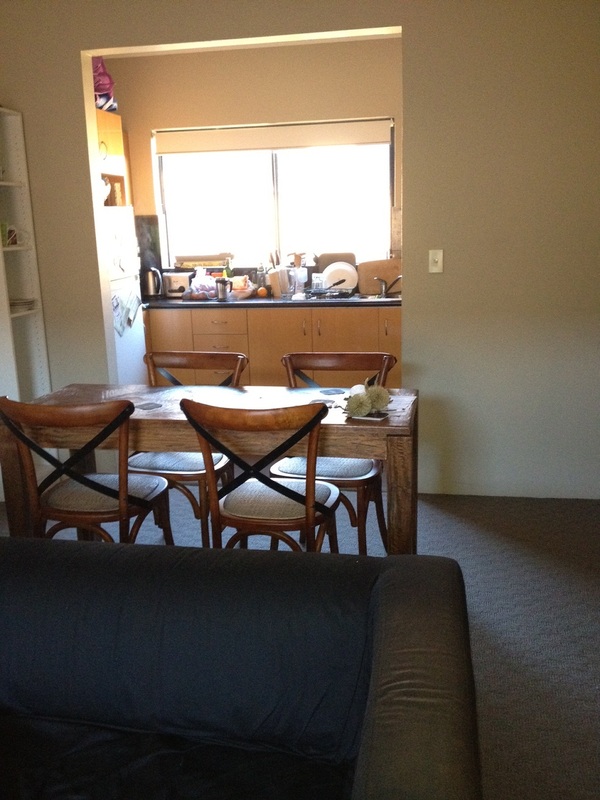 $290 per week for single person $380 per week for couple Bills are included.